BASKETBALL SPOTLIGHT NEWS: Basketball Spotlight Feature: Sanders Making The Trip To Future Phenom Camp! 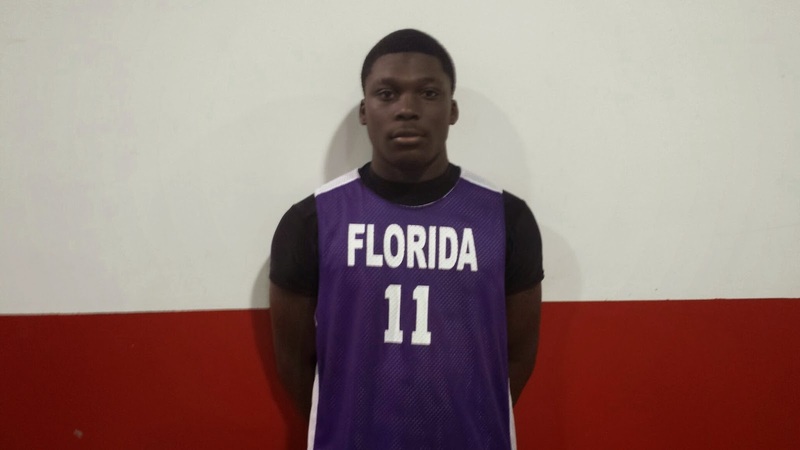 Basketball Spotlight Feature: Sanders Making The Trip To Future Phenom Camp! They don’t come any tougher then Team Florida’s Bryan Sanders; just committed to the Basketball Spotlight Future Phenom Camp – Sanders just adds to the gauntlet of top guards at the premier event of the summer. There is no player at his position with a stronger frame; physically imposing his tools and skill set are scary good as well. He is explosive; his transition package is one of the best either with the ball in his hands on as a finisher. His is a player who wants to win and will run through a brick wall to do so. A deceptively adept handle will put defenders on their toes if not that backs; he will make an impact on both boards often pushing directly off a defensive rebound – when he switches to his scoring mode he can dominate at the two spot also.
. Click Here If You Have Game!